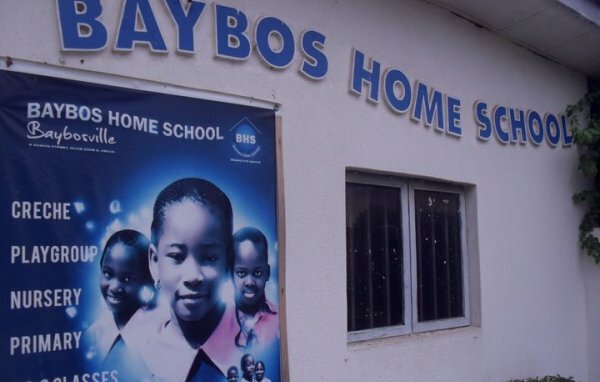 At Baybos Home School, we give every child a quality and homely learning experience. 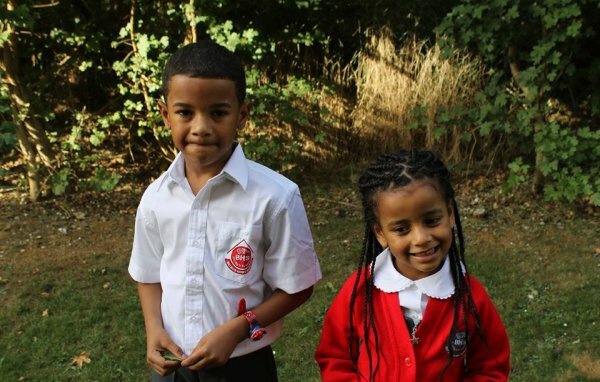 We understand the uniqueness of every child and our aim is to help and train every child to value their uniqueness and the people around them. 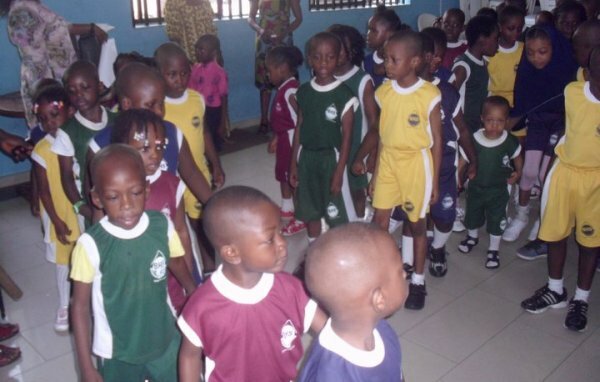 4, Aswan Street, Zone 3, Wuse,, FCT, Abuja, Nigeria. Shop A28 Emab Plaza Aminu Kano Crescent, Wuse II, FCT, Abuja, Nigeria.